I know how you wake up way too early and yet still think you should wake up earlier. I know how you stress and worry about what your children eat, what they wear, and how they sleep. I know you wonder if you’re doing enough as a working mom, and I know how you feel guilty for loving nap time so much as a stay-at-home mom. I know that you feel drained, ecstatic, irritated, and hopeful- all within the span of 15 minutes. Not through our own strength, but through God’s grace and in community with each other. Ready? Baby sleep trouble? Learn from my mistakes and read what I did differently with my second baby that made a world of difference! Start your baby off right with a simple newborn routine. Want more help? You’ll love my eBook: Everyday Calm: Simple Mindsets and Routines to Conquer Chaos at Home with Kids. Or get your three month, six month, or nine month baby schedule back on track! Capture memories with these easy baby photography ideas: DIY monthly photos or newborn and sibling photo shoot tips! Psst…All you need is your iPhone! I’m all about swaddles when my babies are little. Read my tips on finding the best swaddle for your baby. Searching for Toddler and Preschooler Advice? Learn how to help your child manage big emotions with these simple heart-based strategies. Find out how I teach my little ones at home in a stress-free, worksheet-free approach. You can totally get your child prepped for Kindergarten without losing your mind! Want the planning done for you? Check out my hands-on early learning packs! Tired of battles over screen time? You need a plan, mama. Steal my ten tips for limiting screen time and cultivating creativity in your child instead! Chaos at home? Grab my free printable toddler schedule, or find out how to create a quiet time routine. 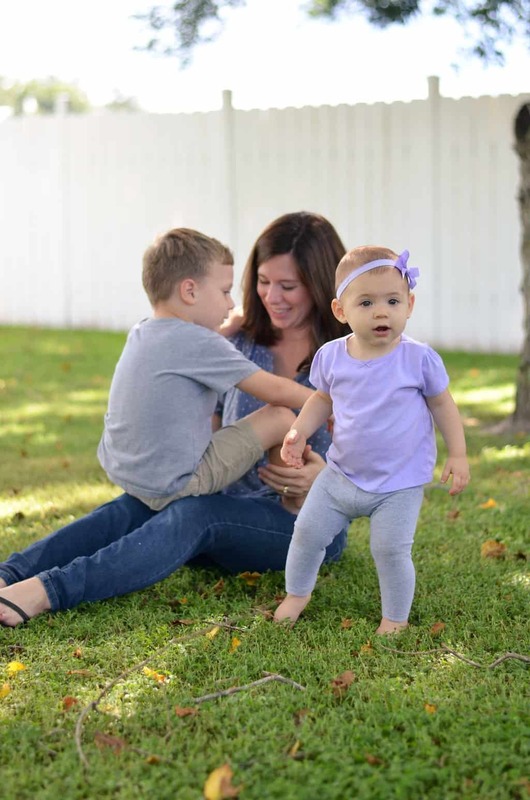 Does your Motherhood Need a Refresh? Great moms know this secret: it’s the small moments that matter most. Get inspired to seek out those seemingly insignificant moments with your own kids, plus grab my free printable “small moment” cheat sheet to stick on your fridge. Join thousands of other moms who are using this simple printable to make the small moments matter! Feel like you’re always angry, and you can’t figure out why? Stop being an angry mom with this simple, yet powerful phrase. Learn how to parent your strong-willed child with confidence and compassion with these transformative phrases. Do you lose your patience when you try to discipline your children? I’ve been there, you know hanging on for dear life at the end of my rope. Grab these free printable cards to help you keep your cool when your kids drive you crazy! Every day isn’t a great day, and that’s OK. When you have a rough day, remember these phrases to refocus your perspective. Get weekly updates and encouragement in your inbox! Join thousands of moms like you! 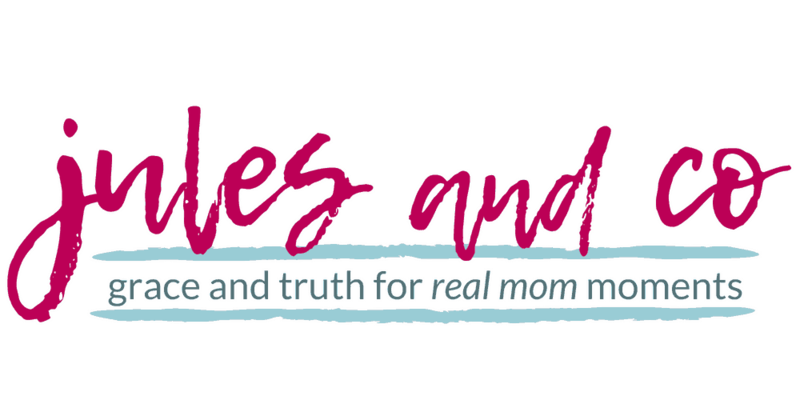 Sign up below to receive my weekly emails, full of encouragement and quick tips to help you fill your motherhood with grace and truth. You’ll also be the first to know about any sales or deals on the parenting eBooks, printables, and resources in my shop. Join my mailing list to start fighting overwhelm in your motherhood. Each week you’ll receive practical tips filled with God’s grace and truth to help you grow. Plus you’ll get access to our FREE printable library! Sign up for one of my free email courses: How to get started with play-based learning, or how to read aloud to your kids like a pro! Read my books or grab a helpful printable in the shop: reboot your routines with Everyday Calm, or tame screen time with my Unplug + Unlock eBook or course.